Welcome to the Frisco POA Website! We hope you'll find our site enjoyable and informative. Here you will find links to other sites which may be of interest, exchange and interact with us, and find out what we do for our community. 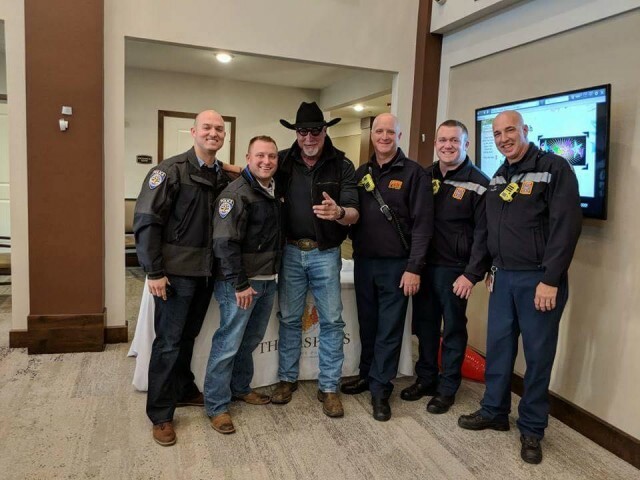 Every year the Frisco Police Officers Association donates money and time to benefit numerous charities, groups and organizations in Frisco and throughout Texas. The Frisco POA is an organization, composed of municipal police officers, dispatchers and civilians who are employed by the City of Frisco Police Department. 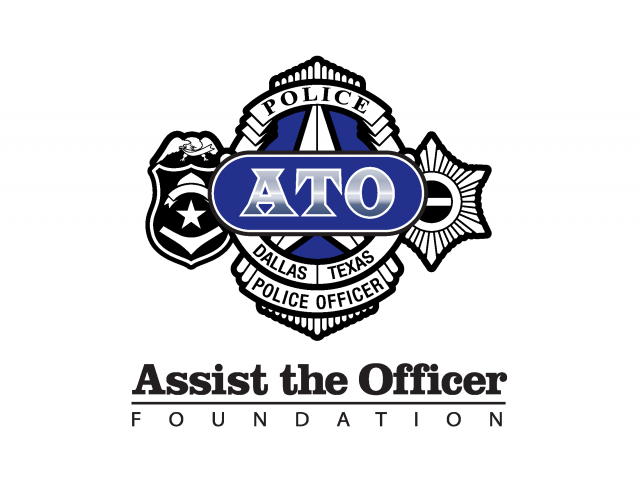 Every year the Frisco Police Officers Association donates money and time to benefit numerous charities, groups and organizations in the city of Frisco and the state of Texas. Please join us in showing support for the victims of the July 2016 shooting in Dallas Texas. The Frisco POA has set up a special fund to help support the victims of this terrible tragedy. 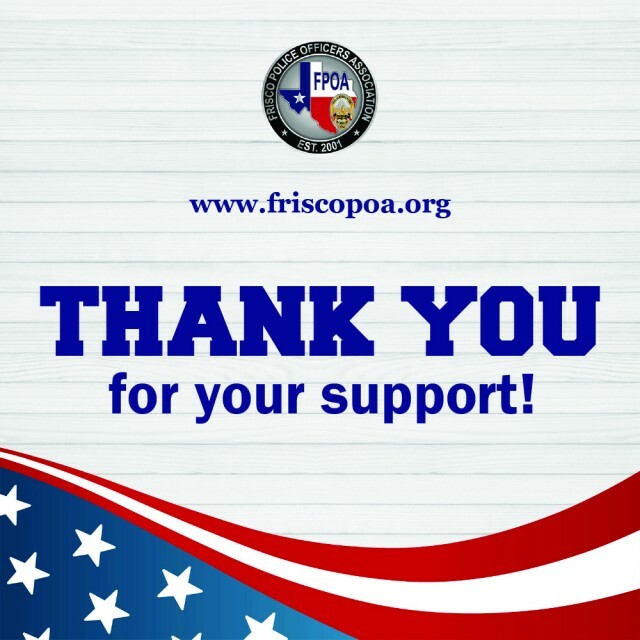 Subscribe to our newsletter to receive important updates and the latest news from The Frisco Police Officers Association.